Nayatel Internet packages 2019 have been announced by the company officially. These Internet bundles are unique in their nature. Now company has almost doubled the data transfer limits on all its Internet bundles without any extra charges. Prices of Nayatel Internet packages 2019 are between 1999 to 3799 rupees. 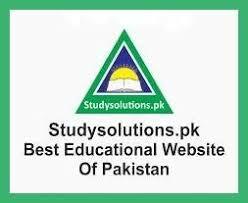 Studysolutions.pk is going to publish all latest Nayatel Internet packages 2019 on this page. These bundles will be published in image format. Download the image containing Nayatel Internet packages 2019 in your PC, laptop or cellular phone. Then share it to with your near and dear ones, so that they may also have knowledge about alternative options of their Internet service provider company. 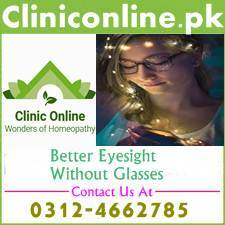 Studysolutions.pk has already uploaded witribe, worldcall, charji, PTCL DSL and Qubee Internet bundles. You can easily compare these bundles now and can chose best network for your use. Kindly remember that Rs 1.4/- will be charged on additional use of every 100 MB. These Nayatel Internet packages 2019 have been announced in the year 2018. In case of any change in tariff we shall let you know through this page. All these bundles are provided with Dynamic IP only. Advance tax and excise duty will be applicable on Nayatel Internet packages 2019 as per Government rules and regulations.